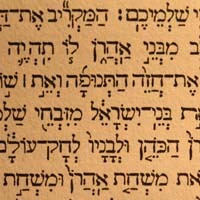 Introduction to speaking, understanding, reading, and writing modern Hebrew. Language laboratory. One course.